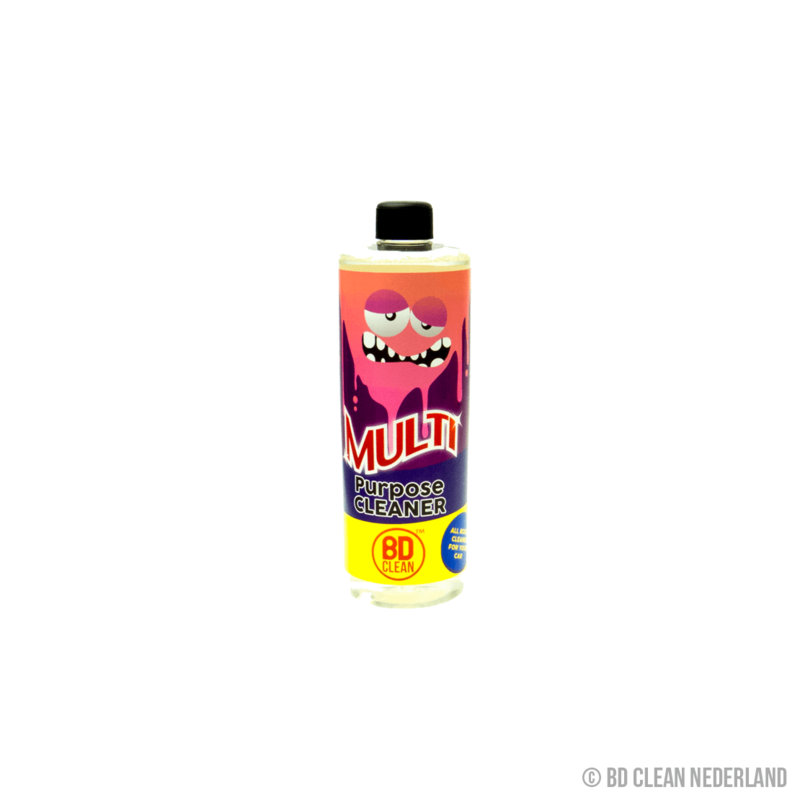 BD Clean Multipurpose Cleaner is een nieuwe, innovatieve allesreiniger waarmee u elk deel van uw auto kunt reinigen. Our multi-purpose cleaner has been specially designed to be an all-round cleaner that can be used to clean just about any part of your car. This cleaner is incredibly effective and very easy to use, the formula is ready to use and comes in a handy spray bottle. Made to an exceptionally high standard our multi-purpose cleaner produces an extremely clean, high shine that could be used even on show cars. The BD Clean multi-purpose cleaner is an incredibly useful tool when it comes to cleaning your vehicle externally and we have found it is even useful in the interior of your car or van too, in fact it can be used in pretty much every detail you will need to perform when your clean your car. This product, once you start using it, is likely to become one that you can’t do without, you are almost guaranteed to become reliant on it. As a pre-wash this multi-purpose cleaner is highly effective as a dirt, grime and bug remover, while also providing the ability to remove previous protective coatings from the car or van so that you can start your cleaning routing from the start. As it is strong acting and comes ready to use, in a spray bottle, it is easy to apply and effective as a pre-wash clean. During the washing stage this strong and effective all round cleaner is perfect for cleaning just about any part of your car, particularly those hard to reach places, including the insides of wheel arches, engine bays that are lightly soiled and any oily door shuts. Cleaning the interior can be made incredibly easy by using this multi-purpose cleaner, which is ideal at removing grease, dirt and grime from plastic, rubber and vinyl surfaces. To add to this the multi-purpose cleaner is also effective in cleaning fabrics, carpets and mats, bringing them back to their original colour and making them look as good as new. Before you begin to use this all round cleaner, it is a good idea to give surfaces a quick clean first. For the exterior of the car or van simply rinse to remove any loose dirt or grime, allowing you to focus on the more stubborn stains and marks. For the interior wipe surfaces over with a soft and dry cloth, preferably a microfiber cloth, to remove all dust and loose dirt. The formula comes ready to use and in a spray bottle, therefore applying it is incredibly easy. Spray the formula onto the area you want to clean and leave it for a few minutes to allow the all-round cleaner break down the dirt. Using a soft cloth, rub the formula into the marks to remove all grime and clean the vehicle. 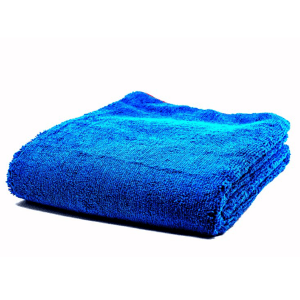 Once you have cleaned the area, take a fresh, dry and soft cloth and use this to buff the area to give it a shine. Repeat stages 2 and 3 until every area you wish to clean on the car or van, has been cleaned.